Kerala, known as Gods Own Country has some of the best tourist destinations in India for any kind of holiday. It is the land of coconuts, backwaters, elephants and the land of rich cultures and traditions and has been one of the most sought after places by travellers from all around the world. The best places to visit in Kerala is a long list of places that exudes variety and rich heritage. Here is the second part of 23 best places to visit in Kerala. 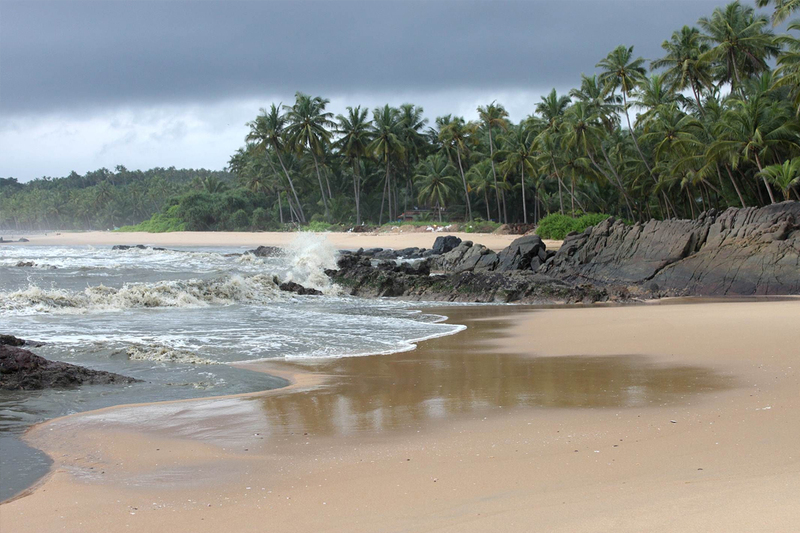 Listed as one of the secluded beaches in Kerala, Kizhunna Beach is beautiful, less crowded and pristine. Adorned by reddish and black cliffs and bordered by lush green palm plantations, Kizhunna Beach is the ideal place to relax, unwind and rejuvenate. People visit this scenic beach during weekends and indulge in sunbathing, beach strolls and swimming. Popular tourist attractions: Ezhara Beach- regarded as twin beach of Kizhunna, Arakkal Museum, Munambam, Mappila Bay, Kannur town, Sea View Park and Dharmadam Island. Best time to visit: Round the year, except June to August. If relaxation and rejuvenation is your priority, plan a trip to Idukki. Nestled amidst verdant hills and luxurious forests, Idukki allures ardent travellers, nature enthusiasts and photography buffs with its stunning natural aura and attractions. 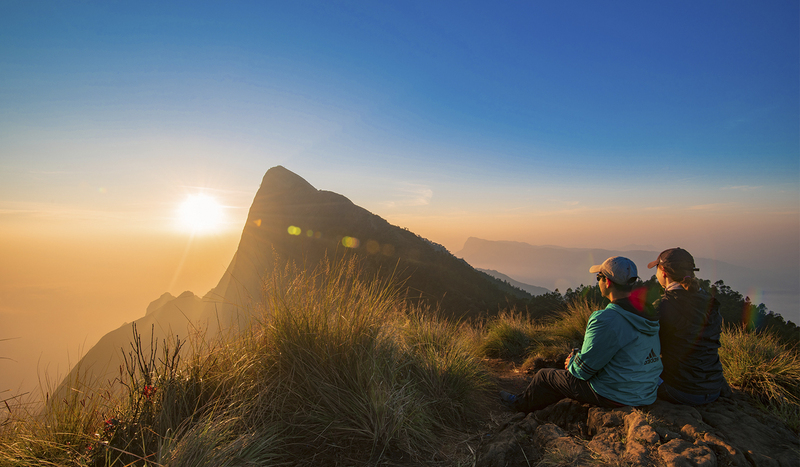 Surrounded by aromatic tea and spice plantations, Idukki is undeniably one of the best places in Kerala perfect for treks, nature walks and bird watching. Popular tourist attractions: Thattekkad Bird Sanctuary or Salim Ali Bird Sanctuary, Kolukkumalai Tea Estate, Thommankuthu Falls, Ramakkal, Kalvari Mount, Idukki Arch Dam and Cheeyappara Waterfalls. The canal cruise of Munroe Island is run by District Tourism Promotion Council. The voyage operates twice a day, morning at 9:00 AM and afternoon at 2 PM. Best time to visit: Throughout the year, except monsoon. 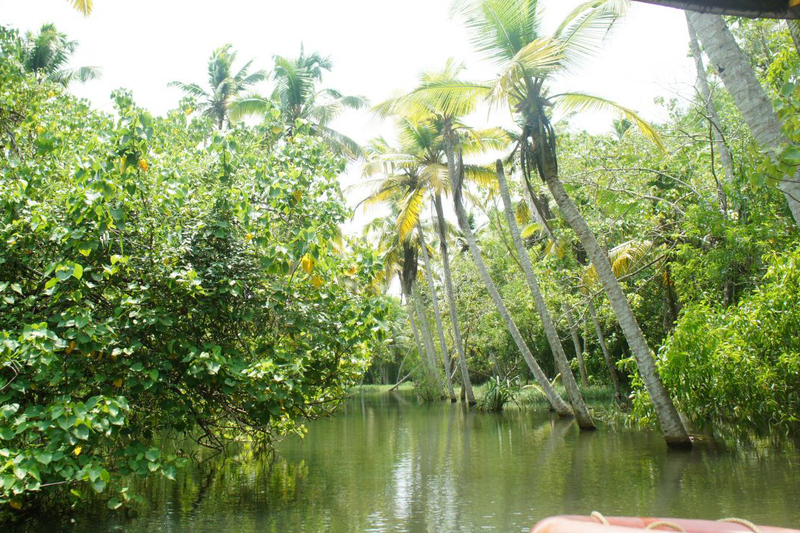 To enjoy the real charm of Kerala backwater, Kavvayi backwaters island should be on your list. 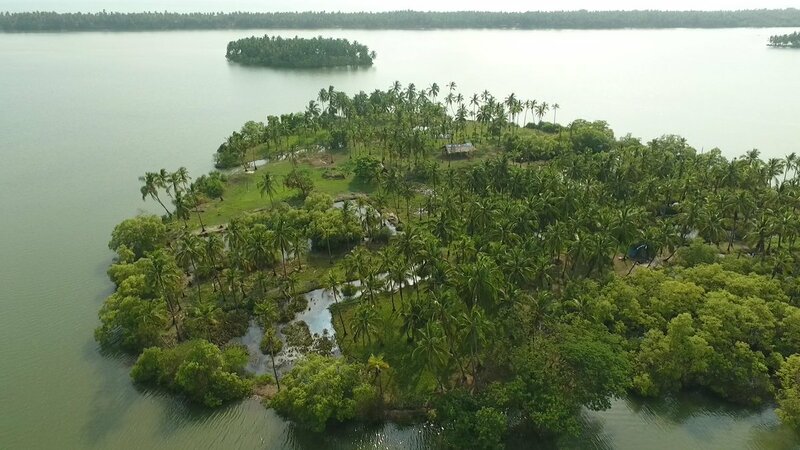 Counted as the third largest backwater in the state and one of the most scenic places to see in Kerala, Kavvayi backwaters island is formed at the confluence of River Kavvayi and its tributaries Kuppithodu, Konkol and Kuniyan. One can cruise in houseboats in and around the islands on Kavvayi Backwaters, locally known as Kavvayi Kayal. Best time to visit: October to March for soothing weather. Located in Alappuzha region, Kuttanad is one of the best places in Kerala to see and experience rural landscape with charming villages, backwaters, rivers and agricultural lands. 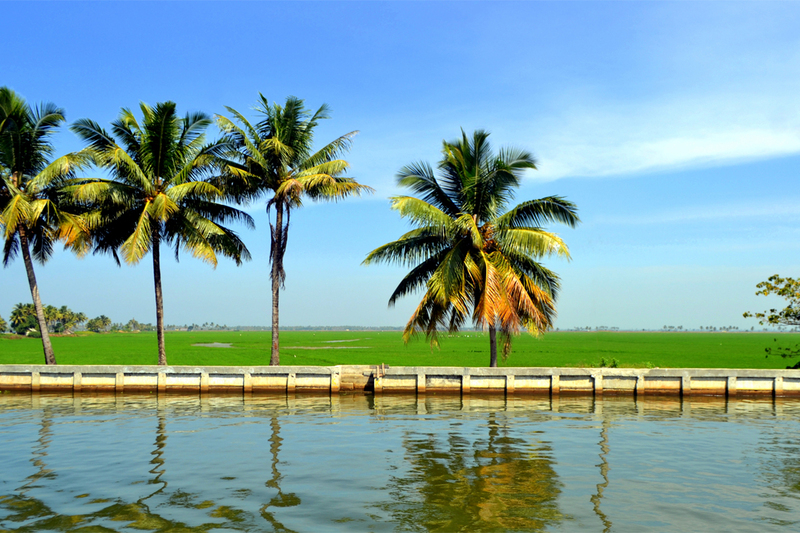 Moreover, Kuttanad is the perfect place to see the globally famous traditional agricultural system of Kerala with farmland bordered by canals and inland waterways. Best time to visit: October to March months are extremely pleasant. Thrissur boasts of its rich cultural extravaganza along with scenic splendour like picturesque waterfalls and beaches. Famous for Thrissur Pooram and Onam celebrations, this small quaint town of Kerala is fittingly acknowledged as the cultural capital of Kerala. 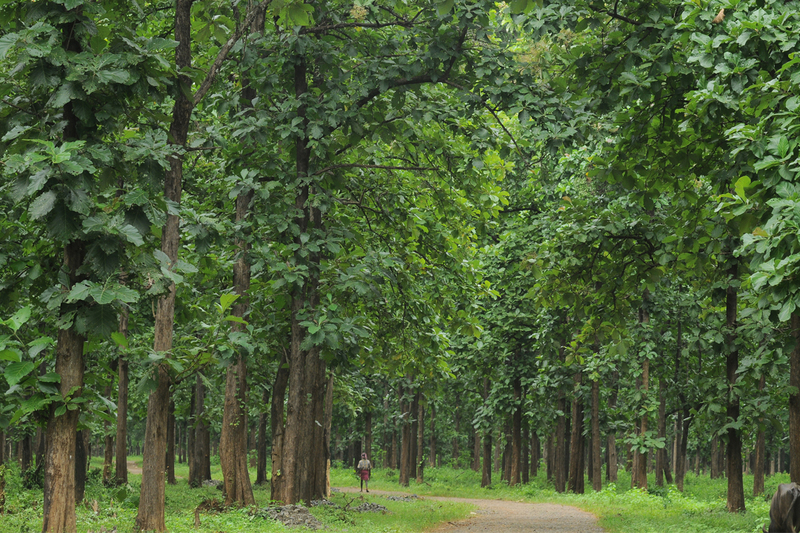 Best time to visit: October to March is the best time to visit Thrissur. 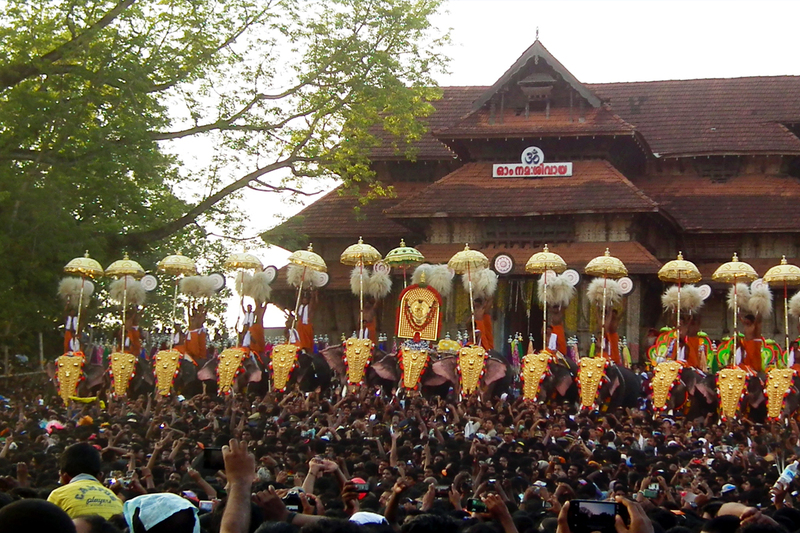 One can also visit during April and May to experience the grandeur of Thrissur Pooram festival. Just like a beautiful picture postcard, Palakkad features most awesome weather, picturesque mountains, sparkling lakes, beautiful dams, lush green forests, forts and majestic temples. With vast sprawling paddy estates and tea plantations, Palakkad, one of the most scenic places in Kerala is aptly known as the ‘granary of Kerala’. Best time to visit: November to March months are extremely pleasant here. One of the most offbeat yet best places to see at Kerala is Malappuram. Locally translated as ‘land atop hills’ this place is famous for expansive teak plantations and houses many heritage temples, mosques and historic monuments. Best time to visit: July to September to enjoy the beauty of rains. November to February to get away from the scorching heat of cities. Located in Trivandrum District of Kerala, Poovar is famed for its scenic beach. The beach is also dotted with classy resorts that make it one of the ideal places to visit in Kerala if you’re in search of a lovely tropical staycation. 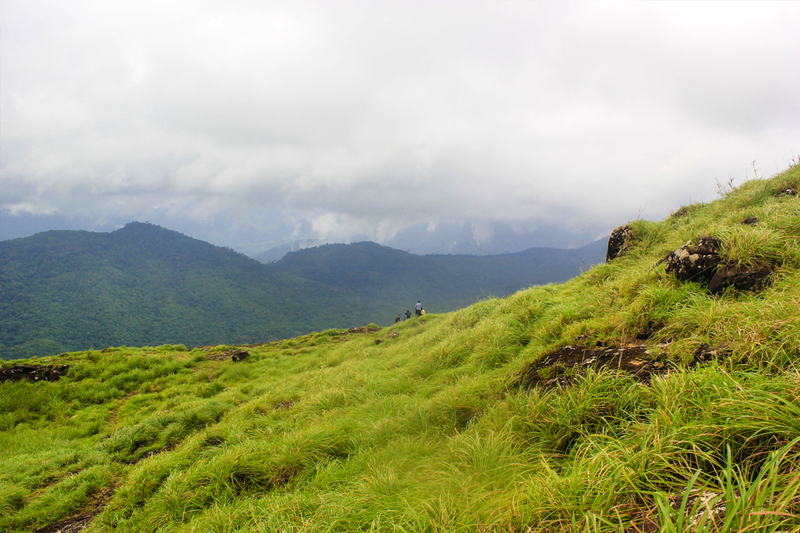 If you’re a mountain-child and wish to lose yourself amidst lush mist-laden hills, then Ponmudi is the place for you. 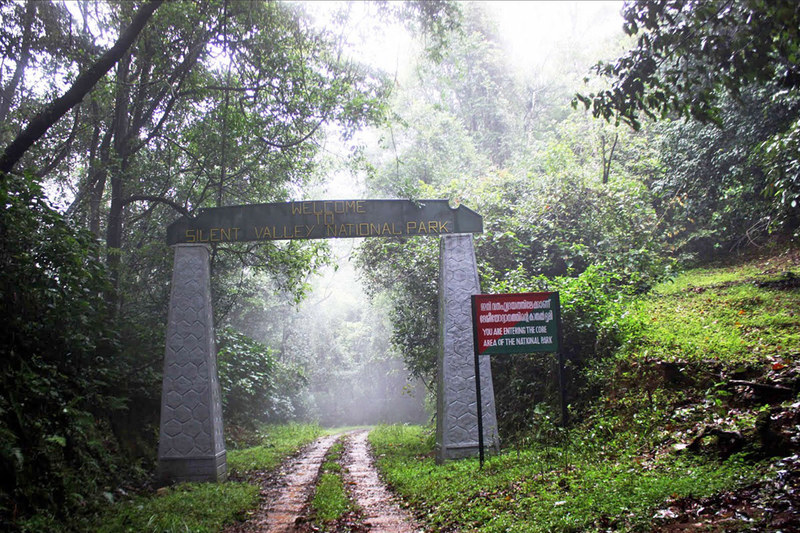 This is one of the best places to visit in Kerala also for the hikers and trekkers since there is so much to explore! 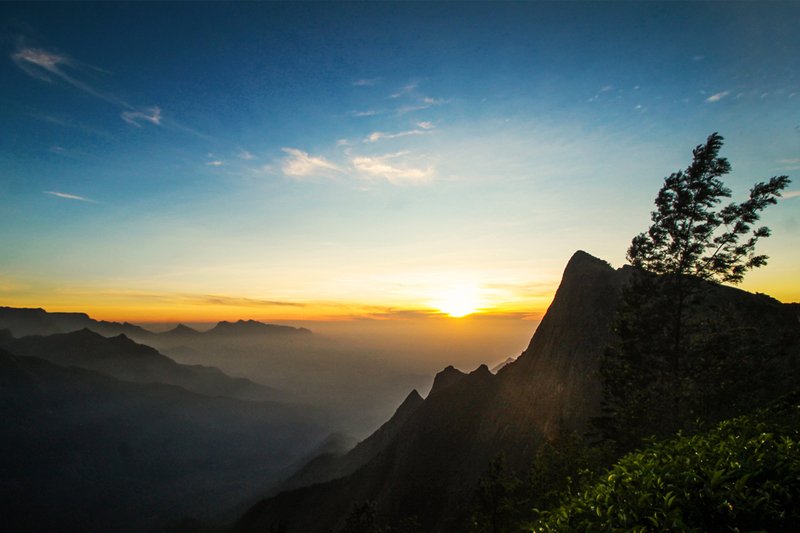 With many narrow winding roads, the landscape of Ponmudi looks surreal. The tea gardens spanning all around add charm to its beauty. 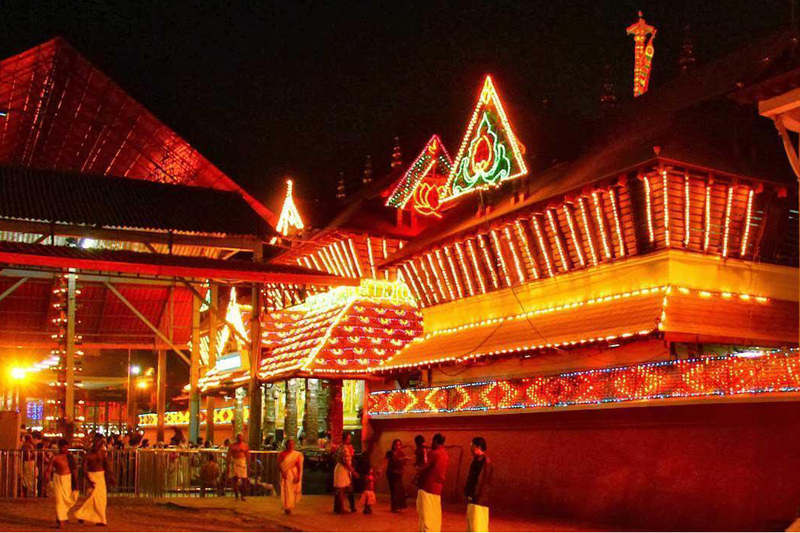 One of Kerala’s most spiritual places, Guruvayur is located in Thrissur District. Being a small town, this is one of the lesser known tourist places to visit in Kerala and thus a perfect spot to get to know local culture of the state. 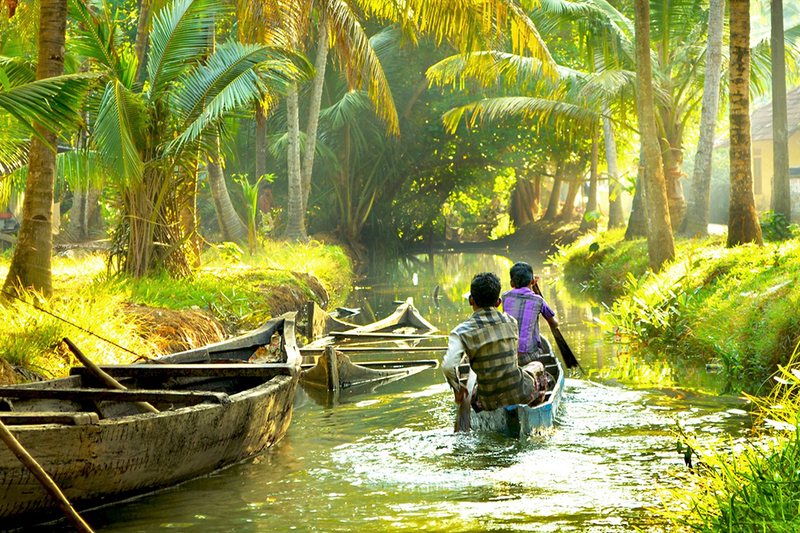 Kerala has always been a favourite spot for travellers. Its mystic landscapes, ethnic and most welcoming culture are surely the reasons tourists across the globe wish to explore this God’s own country at least once. Even this list of 23 best places to visit in Kerala in incomplete, as thousands of locations with greater tourism potential is yet to uncover. Come, visit Kerala. For a stay close to nature, choose a tent stay at the secured camps of Campper. Unwind yourselves. Camp with Campper.